It is only right that the history of a nation that was built by slaves, immigrants, workers, and women—and wrested from Native Americans—be told from the point of view of these primary sources. 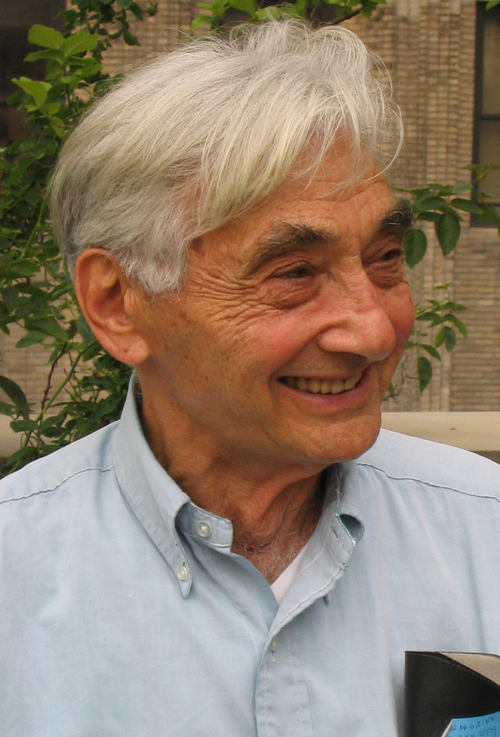 Howard Zinn's A People's History of the United States has sold one and a half million copies and inaugurated a new kind of history book. This is the first of a two-volume young adult adaptation of the history book that continues to influence generations of students young and old alike. 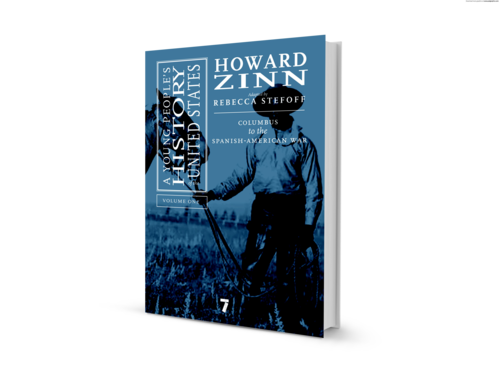 A Young People's History of the United States, Volume One begins with a look at Columbus's arrival through the eyes of the Arawak Indians and leads the reader through the wars and rebellions of the 17th, 18th, and 19th centuries to the strikes of the industrial age.